One of the challenges online retailers constantly have to deal with is shopping cart abandonment. Shoppers these days can be fickle-minded, which is not surprising given the number of options they have. Online retailers thus have to think of ways to encourage their online visitors to continue with a purchase and not to abandon their shopping carts. Many online shoppers can be forgetful especially if they spend a lot of time browsing around a site. After adding an item or so to their carts and then going around the website, they might forget that they still have items for purchase if they can’t see their shopping cart. This scenario underlines the importance of keeping the cart visible. It should not disappear from the visitors’ sight even as they scroll down the website. Shopping around and comparing prices is a common practice among online shoppers. Make it easier for them to return to the site and proceed with their purchase by letting them to save their shopping carts. 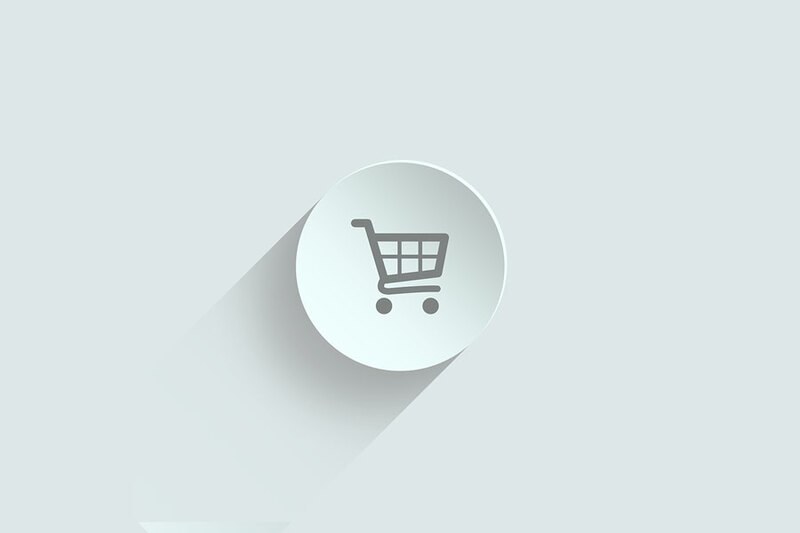 Saving carts is a necessary feature for websites as these allows visitors to come back the moment that they have made up their minds about their purchases. Creating an appearance of scarcity will move online visitors to buy items that are about to be sold out. The idea is that by telling visitors how many units are left for a particular item, then they will be motivated to buy those now or risk missing out. A pop-up message can deter customers from leaving their carts and proceeding with their purchases. The message works best if there’s an exciting offer, like offering a discount for the items they have put in their shopping carts. Try these four tips now to minimize shopping cart abandonment and boost online sales in the process.